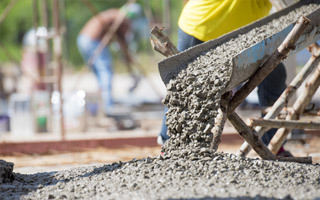 Tacoma Concrete | Tacoma Concrete Contractors | Concrete Services in Tacoma, WA | Bay Concrete Construction, Inc. Since 1984, Bay Concrete Construction, Inc. has built a solid reputation as a local Tacoma concrete specialist with a high level of competence and integrity. Our company's steady growth rate is due, in no small measure, to repeat business from enthusiastic customers. In fact, some of our clients have been with us since the very beginning. To contractors, architects, and owners, we offer all of the comprehensive experience you would expect from local Tacoma concrete contractors; skilled workmanship; conscientious supervision; financial responsibility; and our comprehensive, accurate job quotes. Our company can guarantee complete customer satisfaction on every job because we stand behind our projects and our personnel every step of the way. We invite you to make your own appraisal of our qualifications, skill and dedication. Superior quality is the standard for our Federal Way concrete services, and it is at the starting point– and finish of every project we undertake. Make a solid investment in the future of your project by putting the solid experience, craftsmanship and dedication of Bay Concrete Construction, Inc. to work for you. Don't settle for less when it comes to Auburn concrete foundations. Please take a look at our photo gallery or feel free to read the testimonials from several of our most satisfied clients. For a complete list of what we offer, please visit our services page. Please click the orange button below and provide us with your contact information and tell us more about your concrete needs. We look forward to working with you! 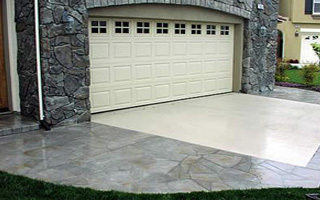 If you are looking for a professional and experienced Tacoma concrete contractor, then please call 253-531-6444.